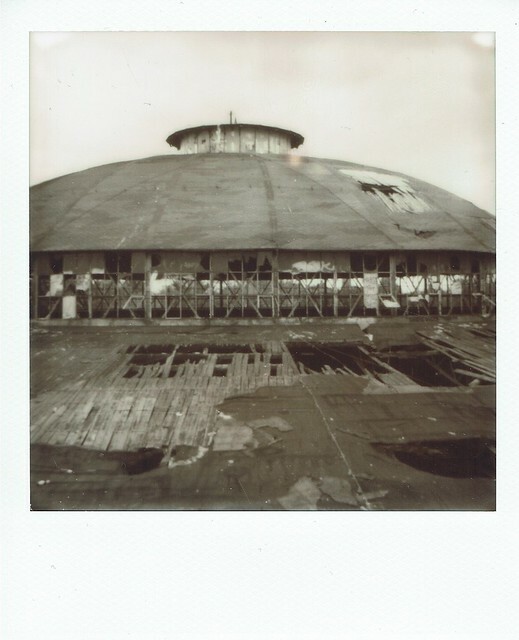 Silent All These Years: Tell Me How LOng's The Train Been Gone? 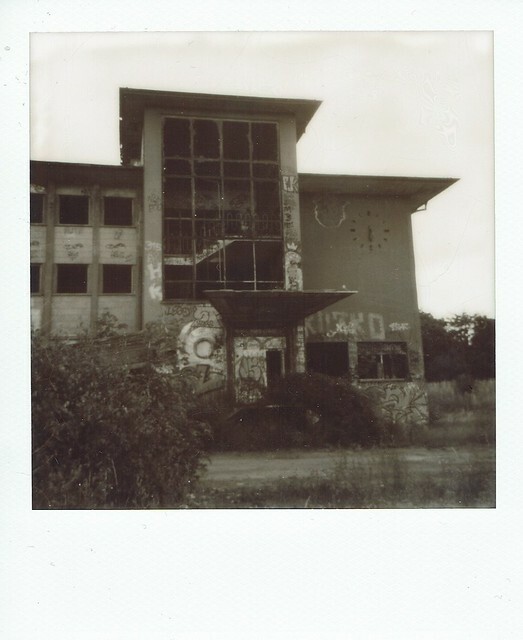 Urbaania löytöretkeilyä Berliinissä, kuvattuna Polaroid Originals B&W 600 filmille. 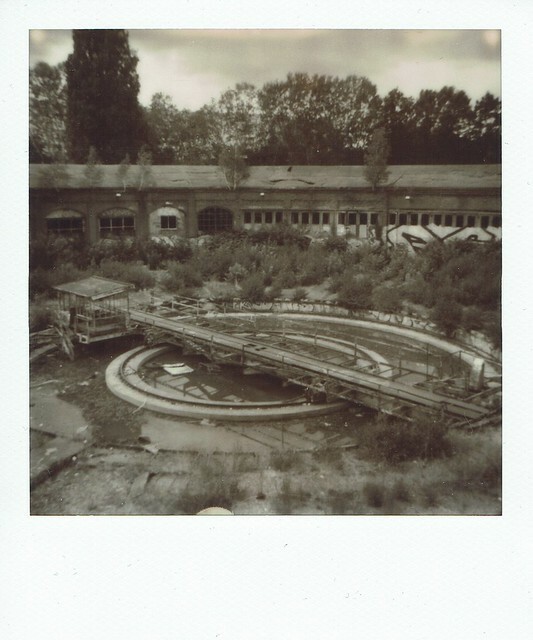 Urban exploring in Berlin, captured in Polaroid Originals B&W 600 film.